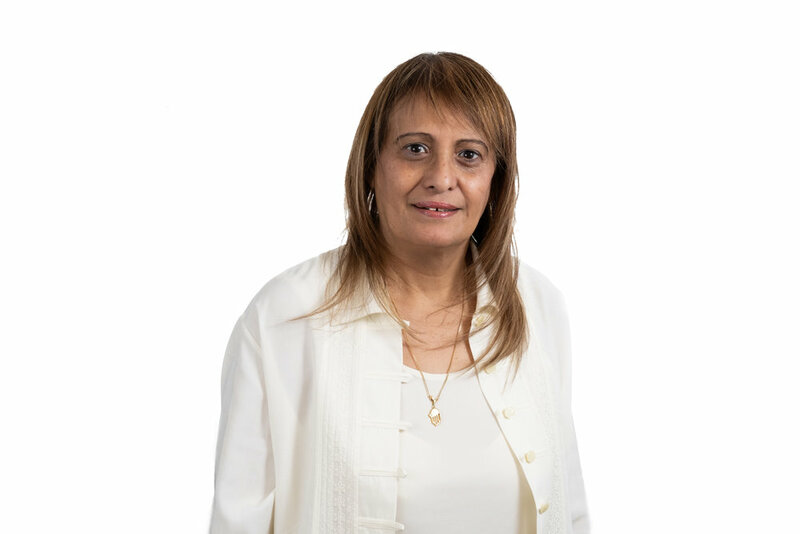 Rachel began her career as a structural technician working for a series of small firms, before moving to Eldad Bukspan Engineers, where she worked for 30 years until the merger with Kedmor in 2016. She has extensive experience designing high-rise towers and low rise residential and commercial developments within Israel. She has most recently been involved with Arlozorov underground station and a pair of high-rise towers in Petach Tikva. Rachel holds a diploma from ORT Technical College in Building Engineering. She enjoys gardening and DIY.